Aster Technopack Systems Pvt. 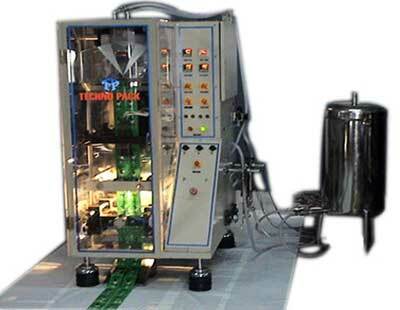 Ltd. is the preeminent Manufacturer and Exporter of Twin Track Packing Machines, which are highly praised by clients for their robust construction and efficient functioning. The assured results provided by our Twin Track Pouch Packing Machines have earned us a huge list of clients in the nationwide markets.